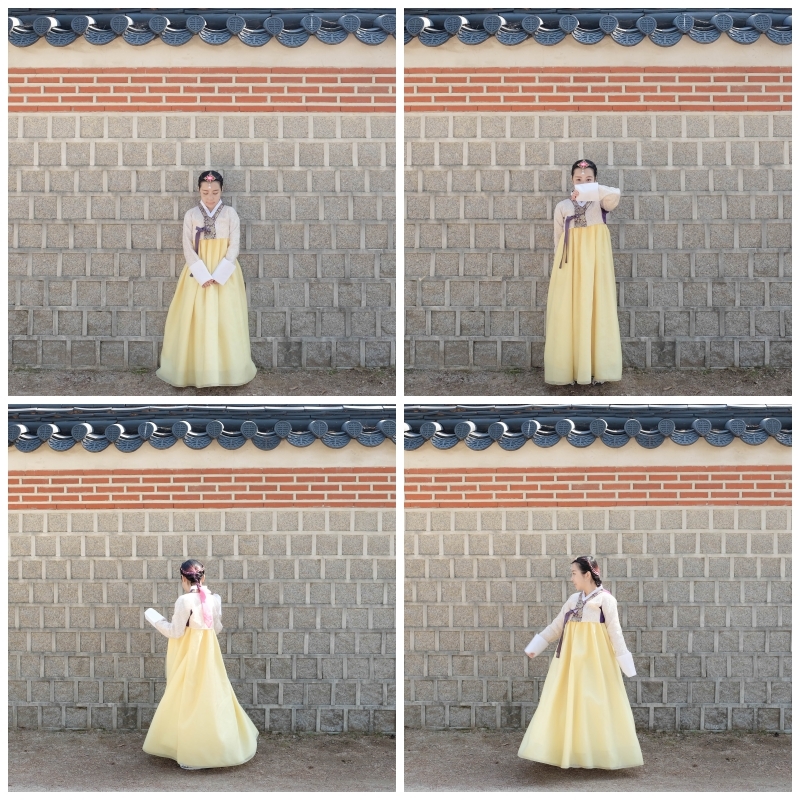 Wearing Hanbok and walking around historic places, it is just like a dream come true! 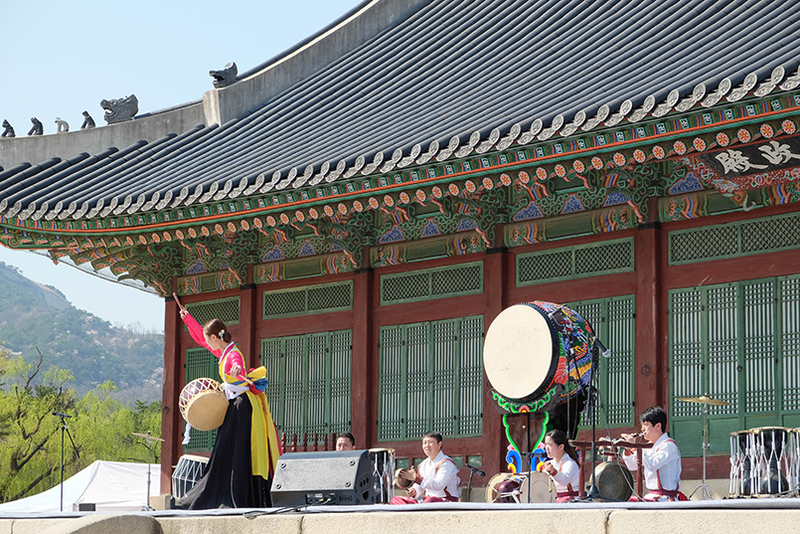 I have always adored tradition and culture of every country, Hanbok is a traditional clothing of Korea, I've tried once when I first visited Seoul but it was a 15-minutes duration and I'd only got to take photo in the centre as it was free of charge. 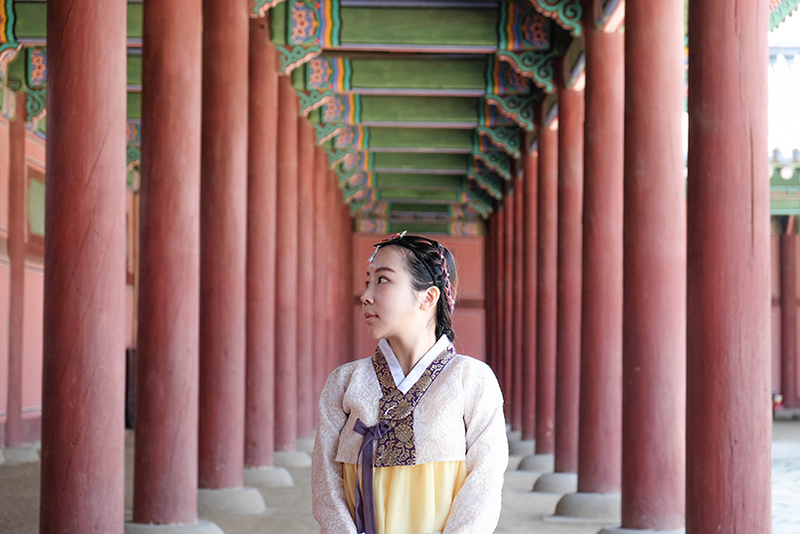 One great thing of wearing Hanbok is that you get to visit some palaces for FREE! 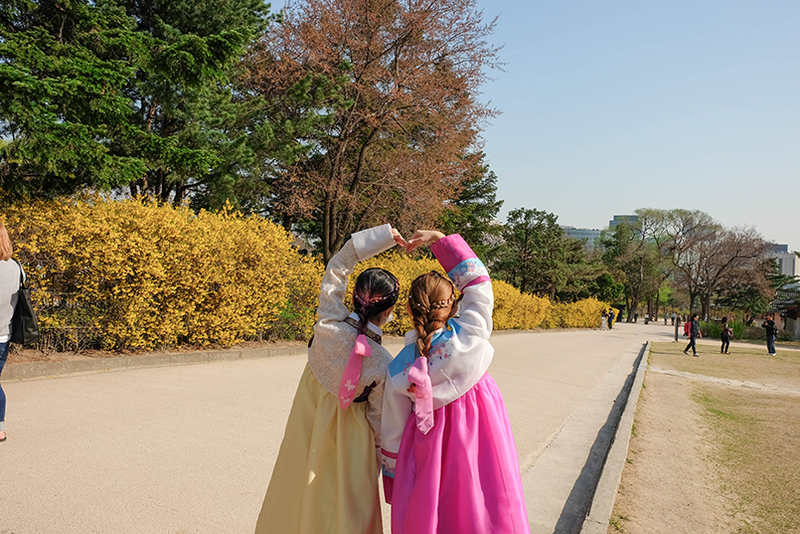 Since I was with my BFF, Carmen Layrynn in Seoul, we signed up TRAZY.COM to get the ONE DAY HANBOK RENTAL. 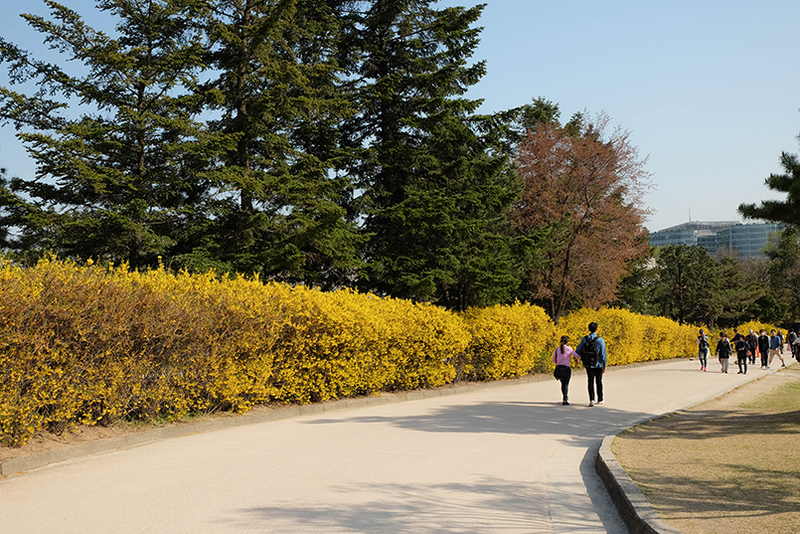 If you've read about my Cherry Blossom in Seoul post, you would know about TRAZY. If you haven't, you can read here. We signed up Trazy's package as it offered a discounted rental price for the package. 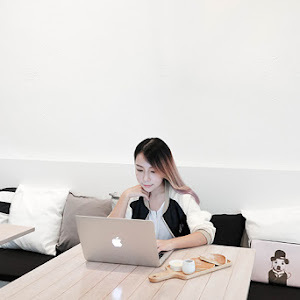 TRAZY actually allows you to discover and book latest, newest, trendiest things/activities to do in Korea at discounted price. 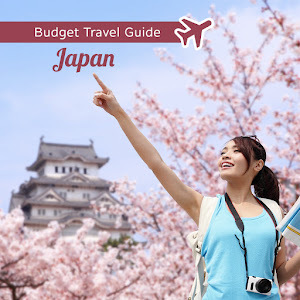 For example, they have a list of where to visit during cherry blossom season, and they offered tour packages for all the travellers, need not to worry about transportation already when you book through their website! 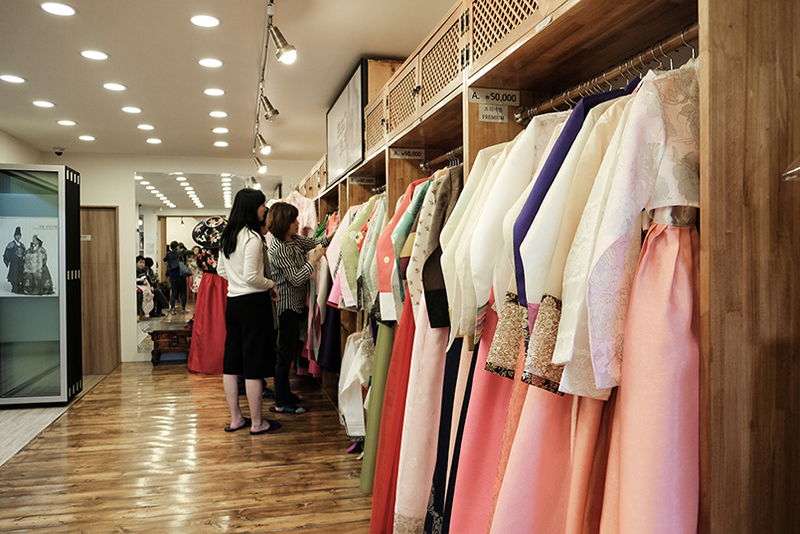 We rented our Hanbok at 3355 (SAMSAM-O-O) Hanbok Rental Shop, where they offered widest range of Hanboks from casual ones to royal outfits. Other than that, fitting service was provided, they also gave advices and recommendations on the coordination. 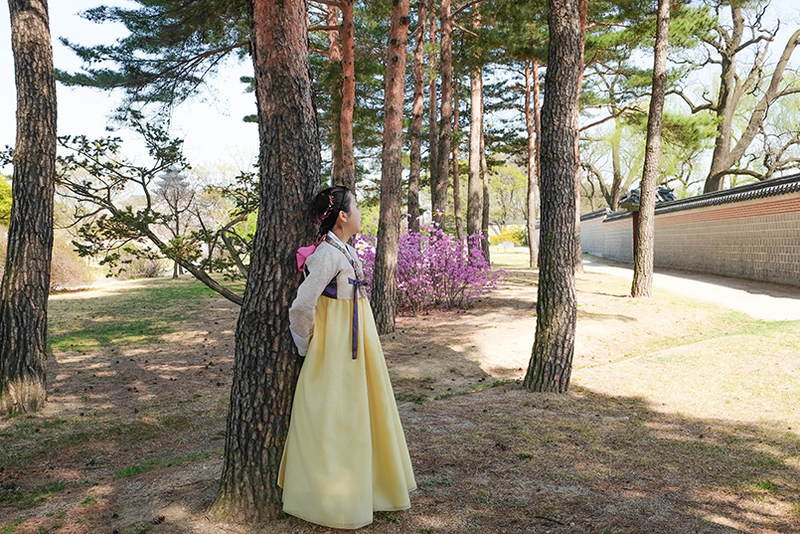 I was having a hard time choosing over the Hanbok as well as hair accessories, they were so gorgeous and elegant! 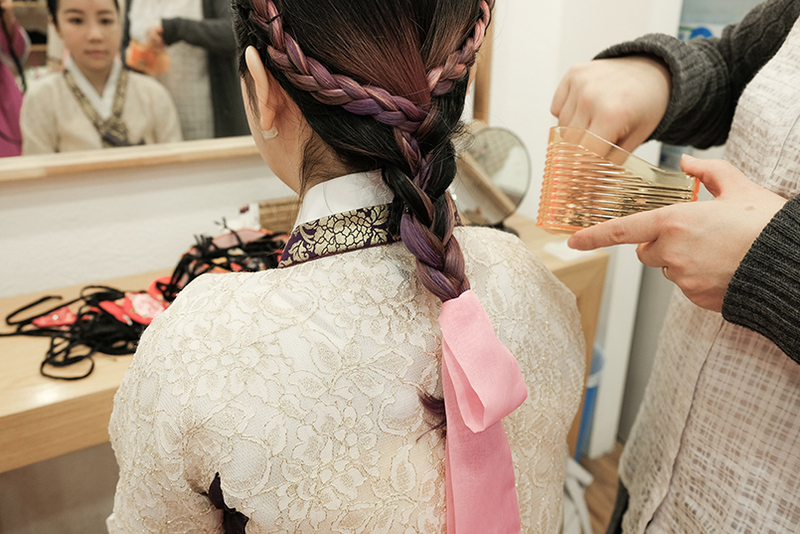 Fortunately they also helped us to do our hairstyles according to the Hanbok we've chosen. 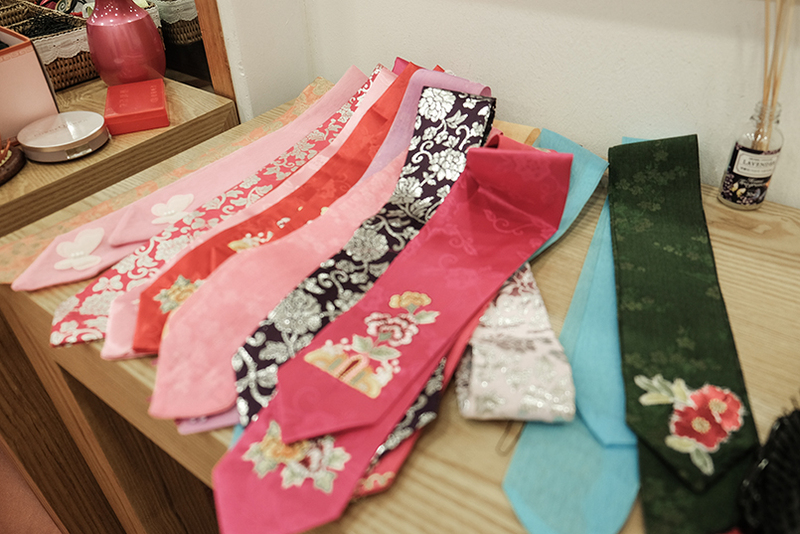 3355 Hanbok Rental Shop have 2 branches, Gyeongbokgung store and Bukchon Hanok Village store. 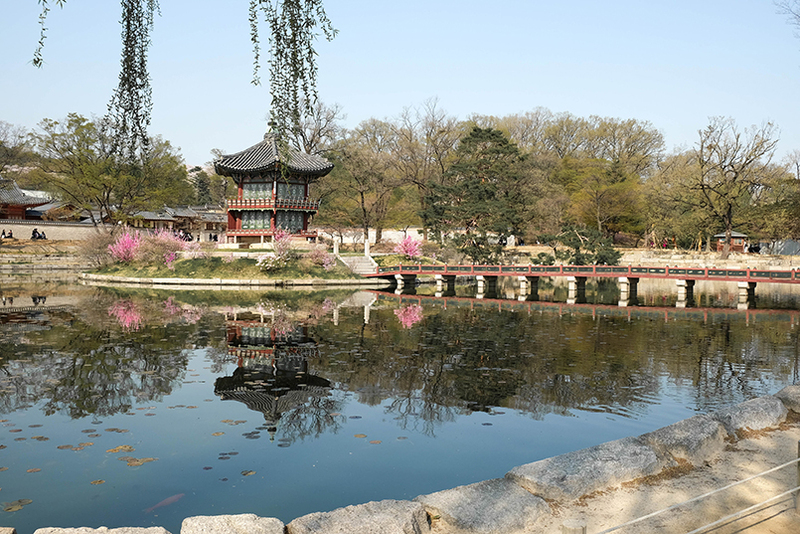 We have chosen Gyeongbokgung store as we wanted to go Gteongbokgung palace right after. 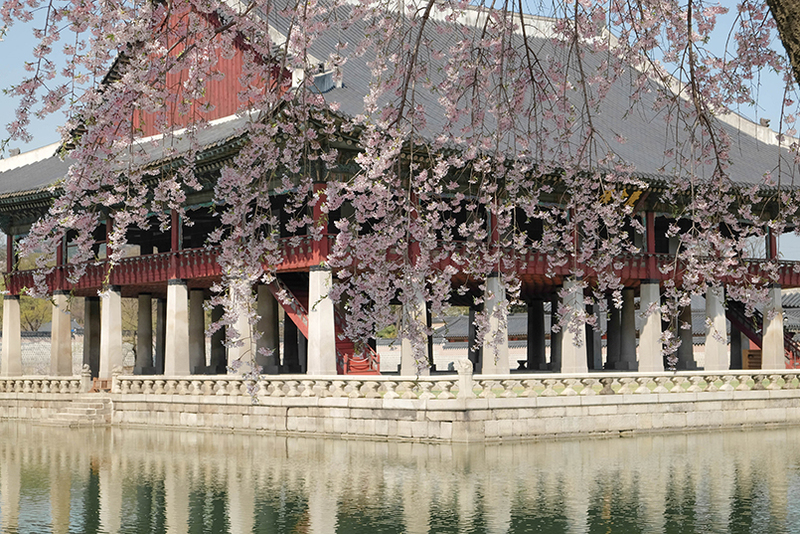 Since it was Cherry Blossom season, the scenery of Gyeongbokgung was amazingly beautiful. A lot of beautiful photos have been taken, YAY! 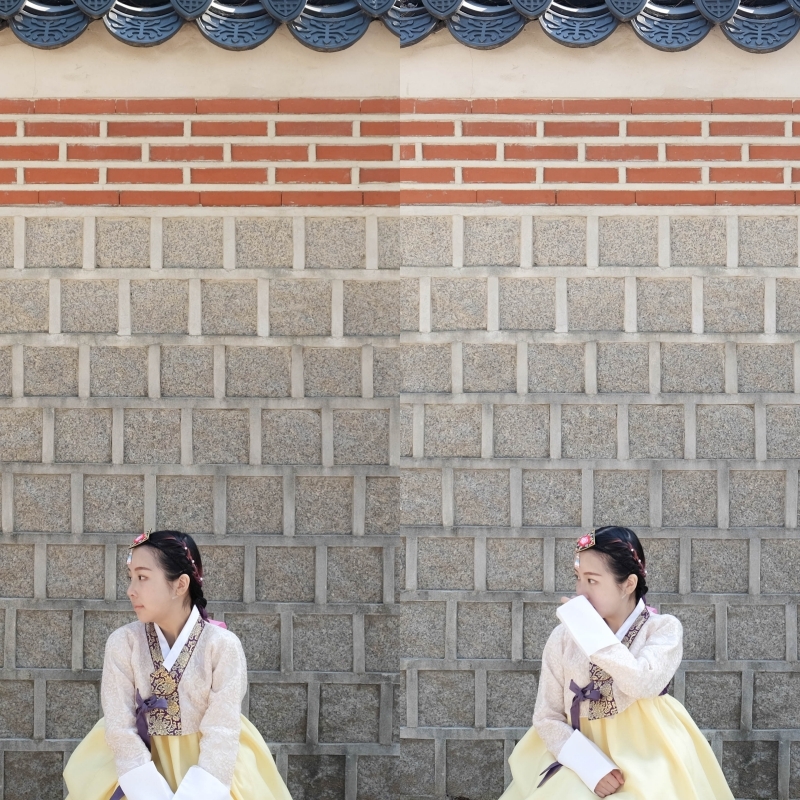 If the time allowed, I'd really wish to try out another package which is Hanbok Rental + Pedicab Ride in Bukchon Hanok Village from TRAZY. 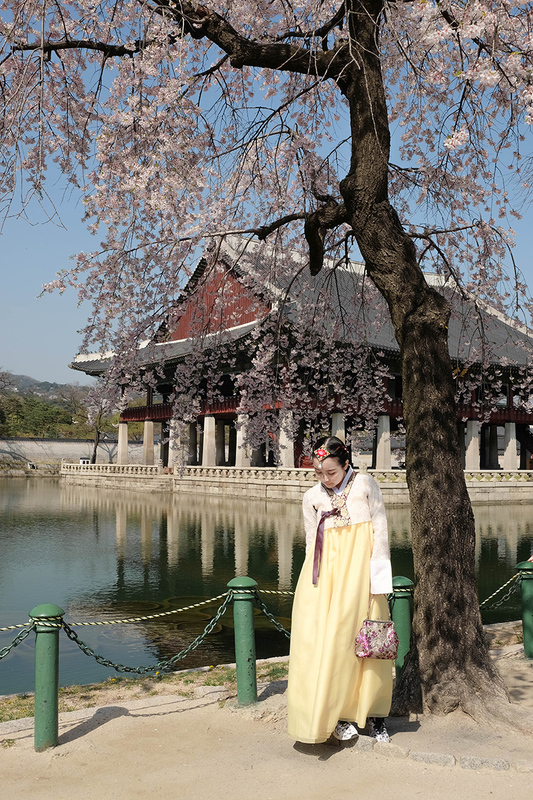 Imagine wearing Hanbok, strolling around the traditional places in Seoul in a pedicab, AHHHHHHHH that would be a great experience! 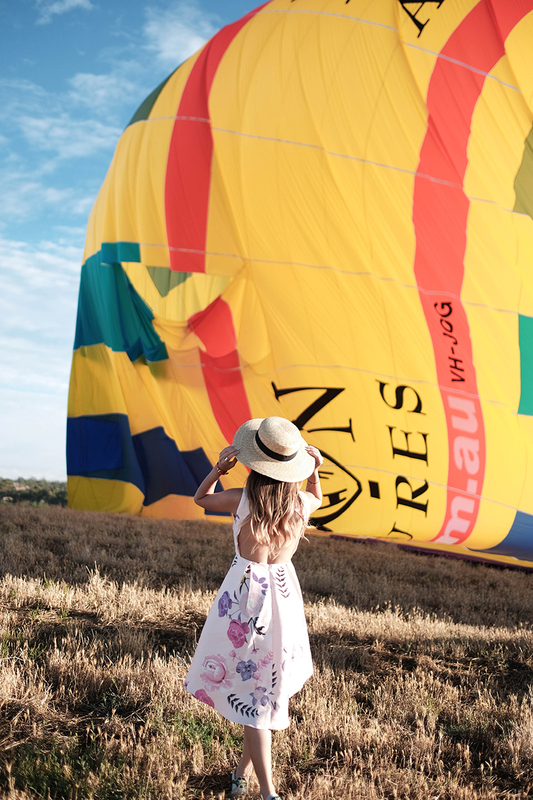 TRAZY offers different tour packages depending on the season, they even have beauty packages too! 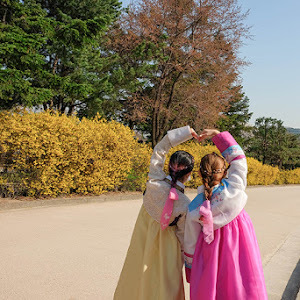 I will blog about my Hanbok experience too, meanwhile you can check out their page for more information!